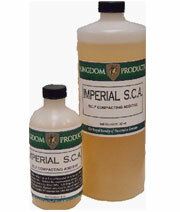 A water-reducing additive specifically formulated for concrete countertops. 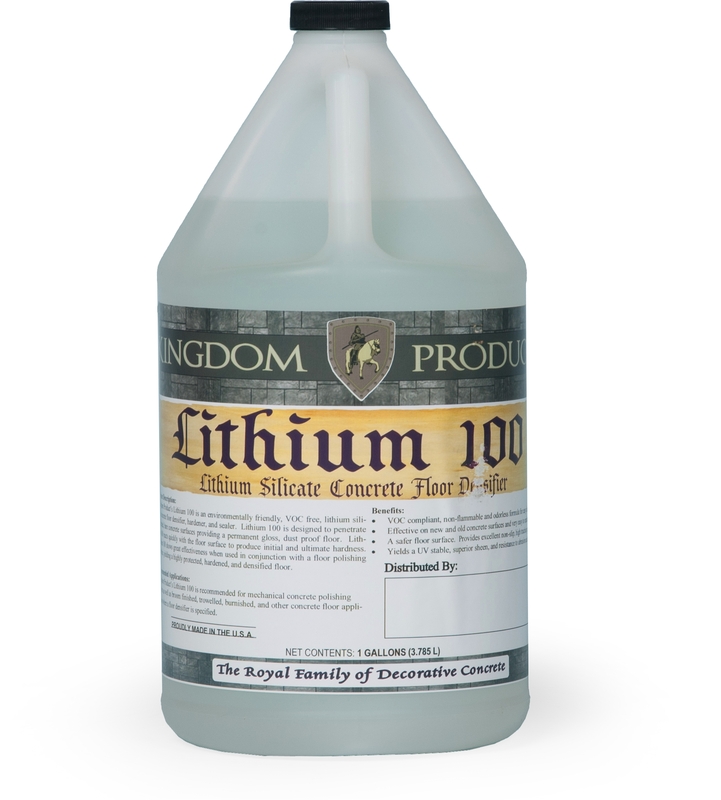 A water-reducing additive specifically formulated for concrete countertops. 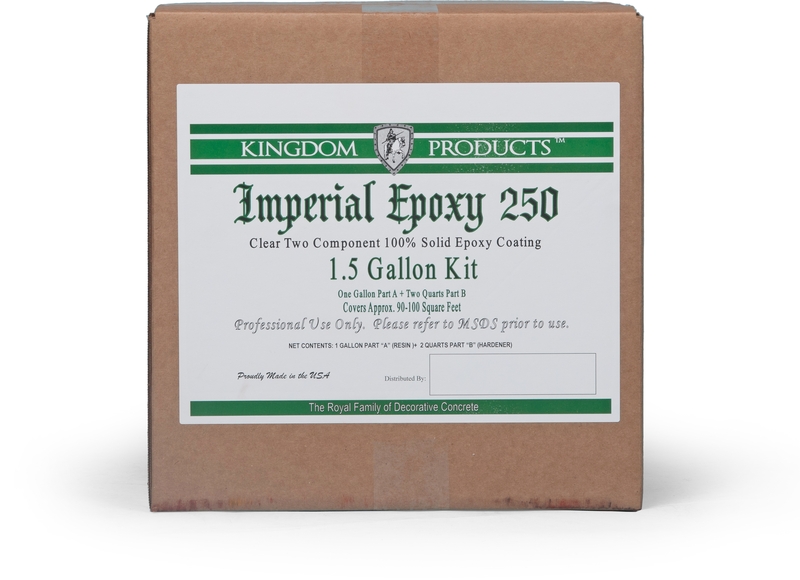 When used with Kingdom Products Imperial Countertop Mix the result is a self compacting mix that increases the flow of your mix without adding addition water. 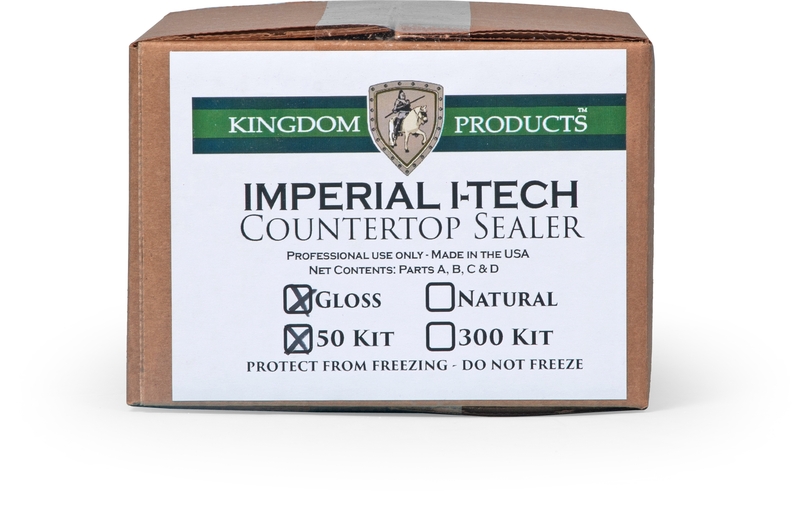 Excellent for producing a virtually, void-free countertop. Also ideal when using double molded sink molds.